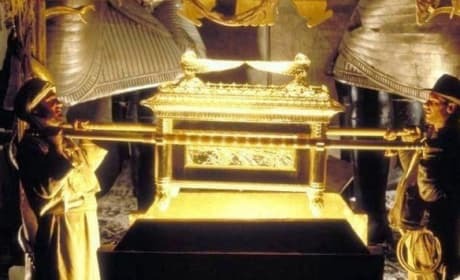 Harrison Ford and John Rhys-Davies in Raiders of the Lost Ark. The film is out now on Blu-Ray. 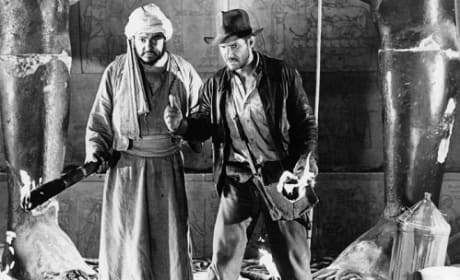 John Rhys-Davies and Harrison Ford star in Raiders of the Lost Ark. The film is finally out on Blu-Ray. Satipo: [picking up poison dart] The Hovitos are near. The poison is still fresh, three days. They're following us. Barranca: If they knew we were here, they would've killed us already. Permalink: We have top men working on it now. Who? Top. Men.